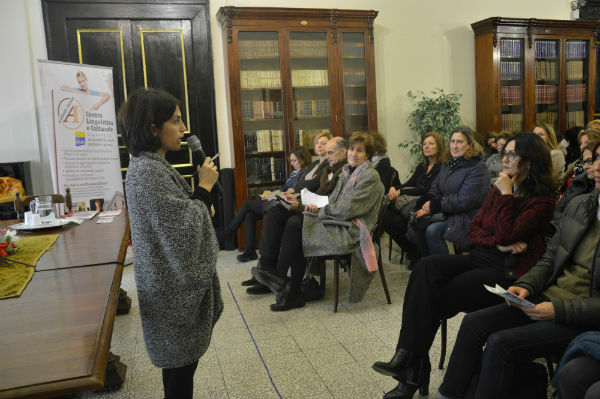 Accademia Italiana is recognized by the Ministry of Italian Education (p.a. 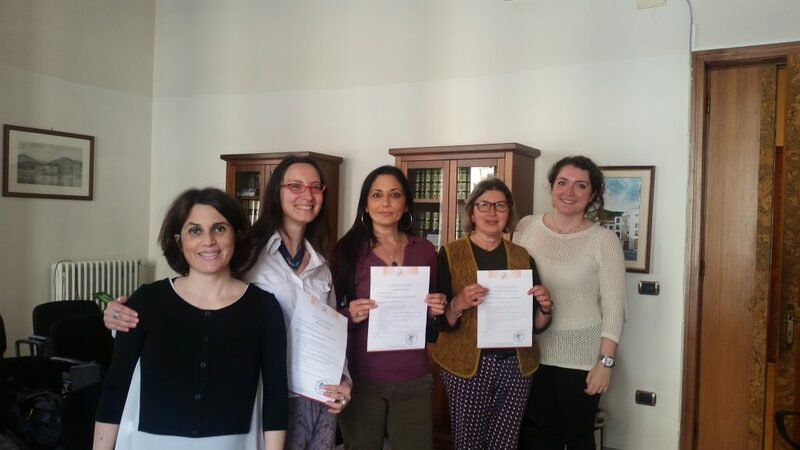 368/11) and it also is an authorised training centre for the Official Certification DITALS I and II, released by the University for Foreigners of Siena. 1 week or 2 week tailor made individual, semi-individual or group courses are offered. Programs and dates can be agreed with the teachers according to their needs. These kinds of courses usually combine theory with practical workshops, as well as teaching observation. A different lenght can be agreed on request. This 2 week course runs all year round on fixed dates, with the possibility of choosing tailor-made solutions with a length of 1 week. The theoretical-practical course gives the opportunity of expanding the knowledge of the theoretical aspects of teaching. Furthermore, the direct observation and the teaching training in classes of different levels complete this rich experience. 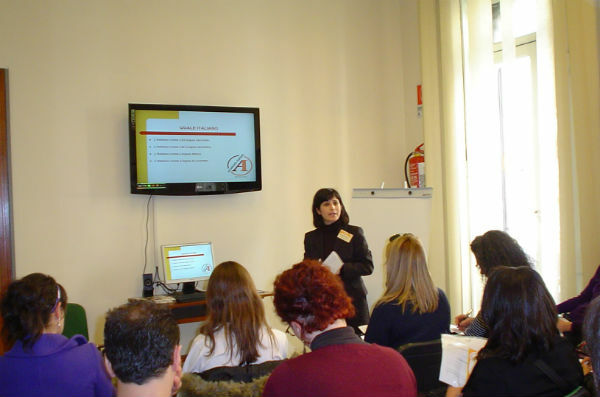 It's a 1 week theoretical and practical preparation course for the official certification DITALS I and II, released by the University for Foreigners of Siena, which aims to assess and verify the preparation in teaching Italian as a second or a foreign language. This course runs all year round on fixed dates and it includes lessons of glottodidactics and practice activities with Ditals exam samples. 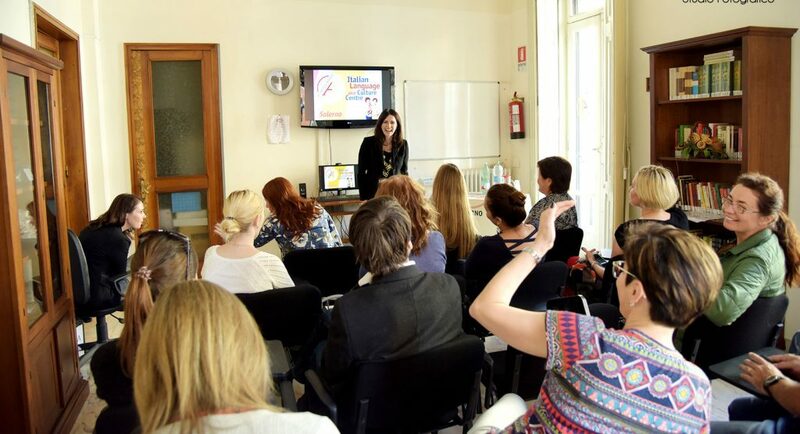 Every year Accademia Italiana offers Scholarships to deserving teachers who teach Italian FL in International Institutions. For further information, please contact studyabroad@accademia-italiana.it.